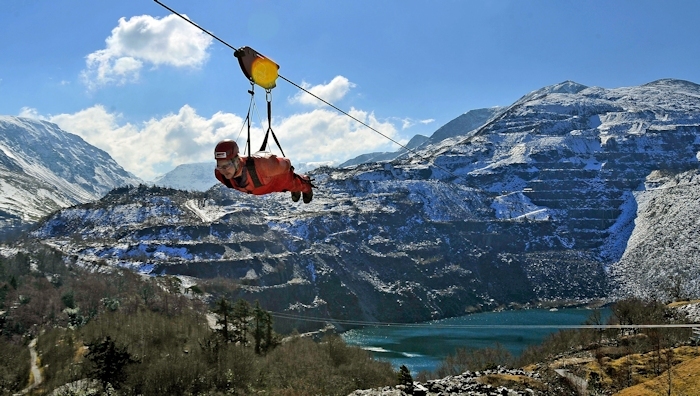 The Velocity zipline operated by Zipworld is fast, carrying riders at more than 100 miles per hour over the closed Penrhyn Quarry in Bethesda, Wales. The operation runs several zip lines, but this is the fastest. It’s open to the public at about $90 U.S.